World of Warcraft - Journey of Bokou! Here’s a little bit about what we know so far. 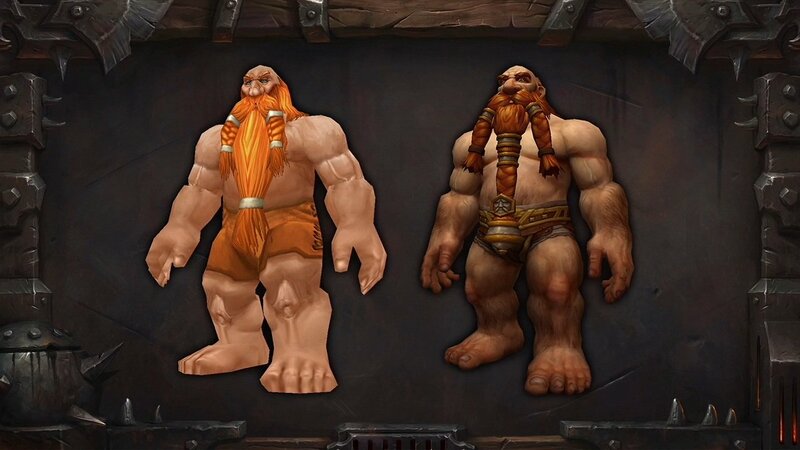 Garrosh will be put on trial and escape before a verdict. He is going back in time, altering the current timeline slightly. Garrosh’s goal is to stop the Orcs from drinking the blood of Mannoroth and building the Iron Horde using technology from the present. The end of this expansion is going to spill over into the next one. Many more expansions are lined up now. Homeworld of the Orcs, heart of the Draenei, lots of giants, seven new zones. The Iron Horde is here to take an army into Azeroth and your job is to stop them. Netherstorm will be used in a future patch, not at launch. New models have lots of facial detail, teeth, tongues, smiles, and animations. 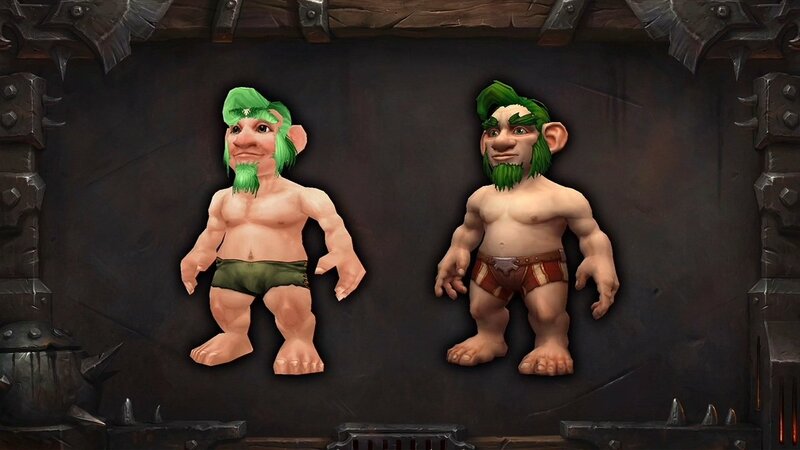 Gnome, Orc, and Dwarf are ready for preview. Your friends can come and see it, trade resources. Collect followers and send them on missions, raids, quests, etc. Collect trophies from achievements, mount rare spawn heads on walls, etc. 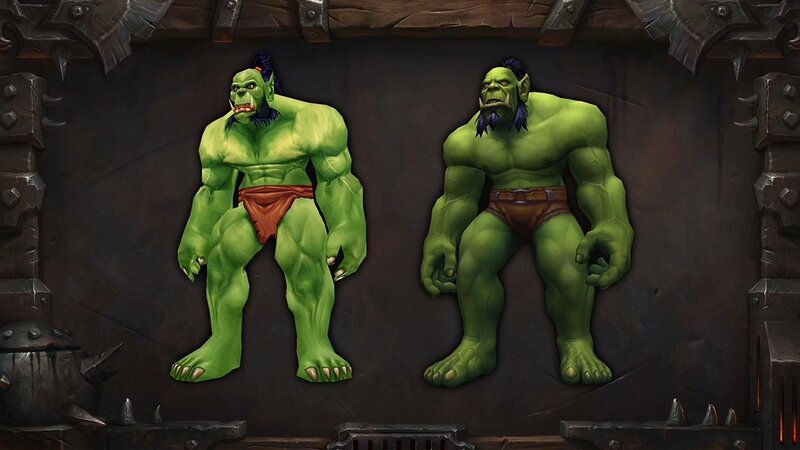 Warlords of Draenor will boost one of your characters to Level 90 for free. The boost will clean up your bags, quest log, and action bar to reduce the mess. For a more detailed breakdown and more info, head over to MMO-Champion. Today is Blizzard’s Blizzcon conference at the Anaheim Convention Center in Anaheim, California. They just announced that they were down to 7.6 million subscribers – but that’s only down from 100k and in a different perspective – they retained 98% of their subscriber base over the last quarter. If you’d like to stick your head into the /r/wow community’s IRC channel, point your browsers here or your IRC clients to irc.quakenet.org and joining the #blizzcon channel. Here’s a schedule detailing the events of the two-day gaming conference. According to some upcoming patch notes for the next WoW patch, there are some fairly large but readily accepted changes. Healers and hybrid-casters will benefit to a greater degree from PvP Power, and Battle Fatigue will increase to make PvP gear superior for healers. Conquest gear will be increased to item level 496 (up from 493). Elite gear will be decreased to item level 496. This gear will essentially become a prestige upgrade. The Big Change: We will be adding an item level ceiling to all gear in unrated Battlegrounds, Rated Battlegrounds and Arenas. All gear with item levels higher than 496 will be scaled down to 496 (Conquest gear item level). This includes even Conquest items that exceed the ilevel ceiling, such as weapons. I for one welcome this – I think it will allow me to talk my pvp-isn’t-fun friends into some PVP if they will have the same resilience as every other character. Obviously they won’t do quite the same damage as people with the good PVP gear, but I think it should level the playing field a bit and make PVP in WoW a bit more about the skill involved and not the gear.